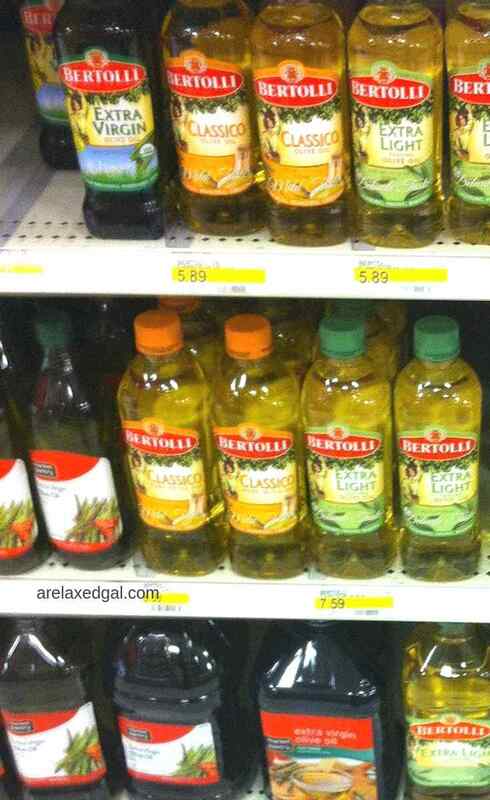 I've used olive oil for years. Mainly when I cook. Since it's in the food section of the store I never really thought about using it for anything else. Particularly on my relaxed hair until I started searching online for ways to bring moisture back to my hair. From my online research, I found that olive oil is classified as penetrating natural oil. It is made by pressing the fat from olives. As I alluded to, olive oil is used in various ways - cooking, pharmaceuticals, soaps, and even fuel. What makes it good for hair, especially chemically-treated hair, are the antioxidants and Vitamin E and Vitamine K that it contains. Not all olive oil is the same. In fact, olive oil comes in various grades some that are better for your hair than others. This is an unrefined oil produced from the first pressing of the olives. The pressing process is called cold pressing. No chemical treatments or enhancements were used making it a higher quality oil. The first pressing of the olives is also used to produce this grade, but the oil has a higher acidity level than the extra virgin grade. What this means is the oil has been made from a blend of refined and unrefined olive oil. The refining process causes the oil to lose some of the nutritional benefits making it a lesser quality grade. The grades that are most beneficial to hair are extra virgin and virgin because they contain the most nutritional benefits for the hair. The greener the oil, the better it is. Olive oil can be applied to your scalp and strands whether chemically-treated or natural. I have used olive oil several times in hot oil treatments by mixing it with other oils such as coconut oil and sunflower oil. Section your dry hair then apply olive oil on your strands section by section. This will provide ample slip so you can safely detangle your hair. 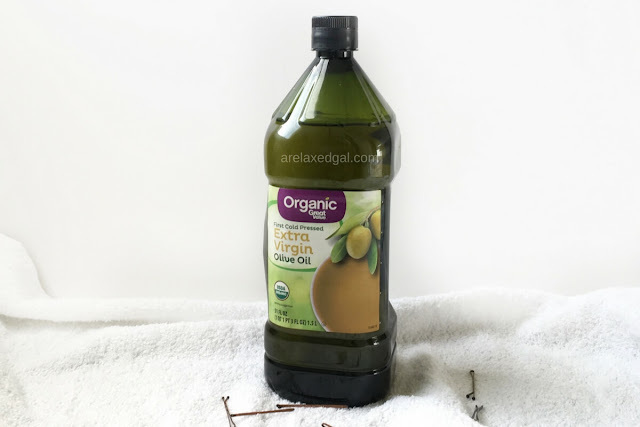 Have you used olive oil on your hair before?